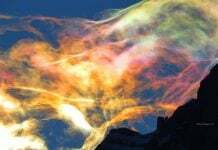 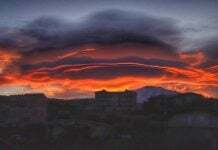 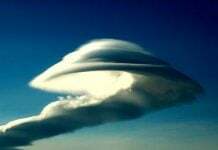 Is that a tsunami in the sky? 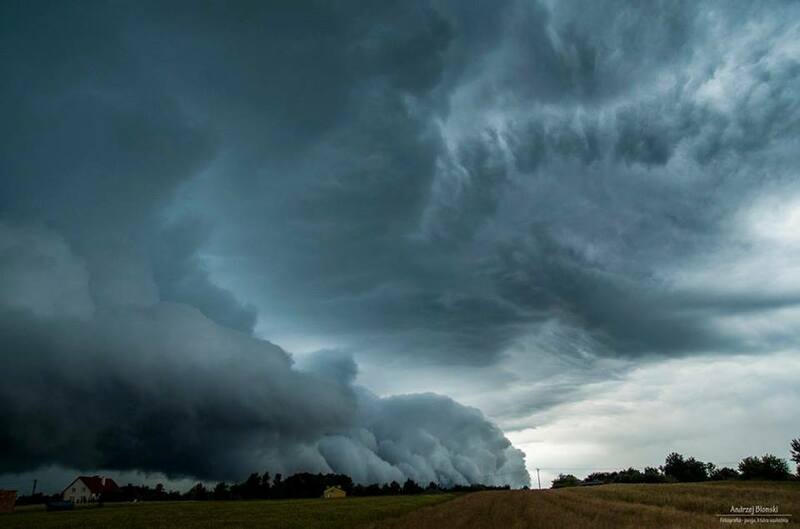 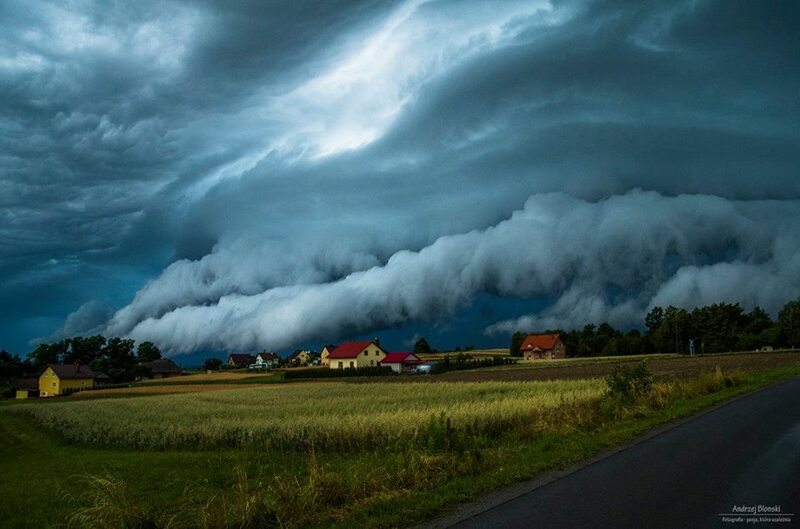 This spectacular shelf cloud looks like a furious wave swallowing up some houses. 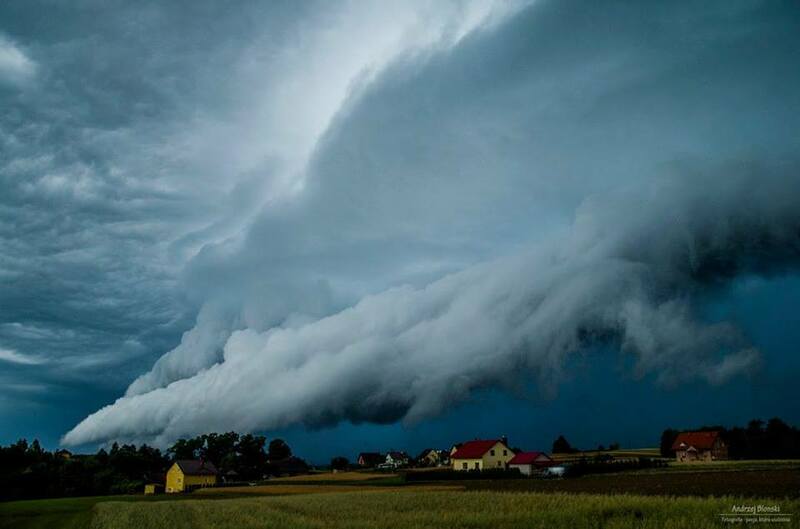 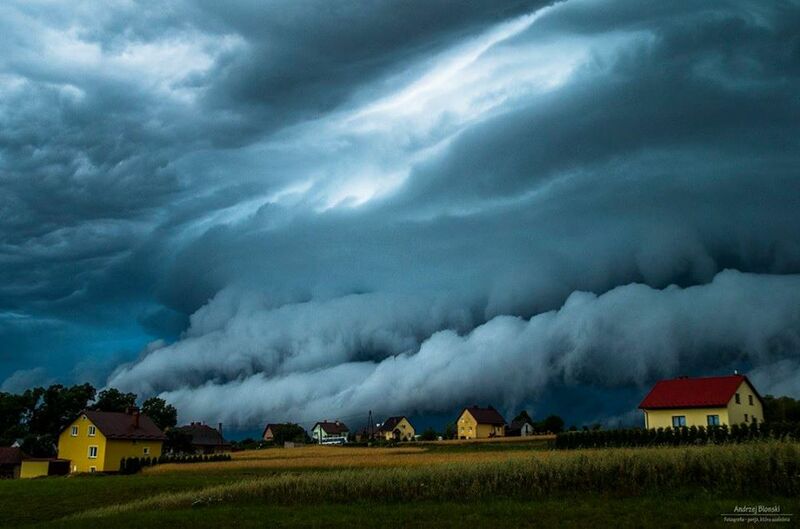 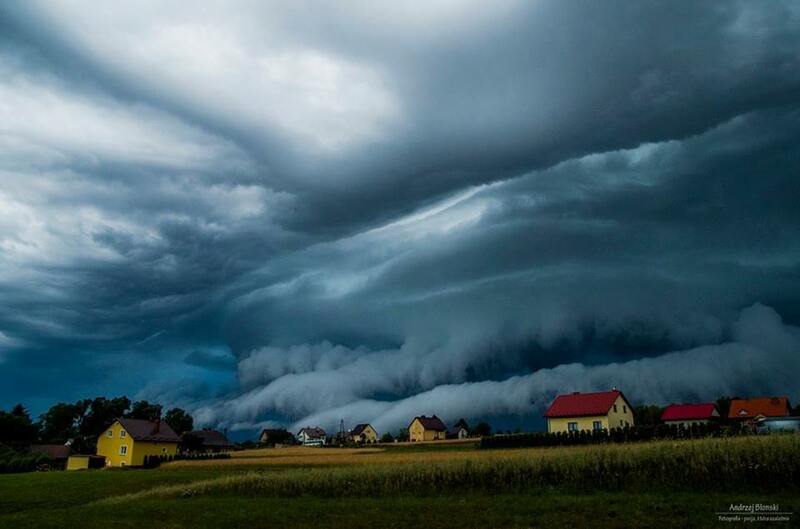 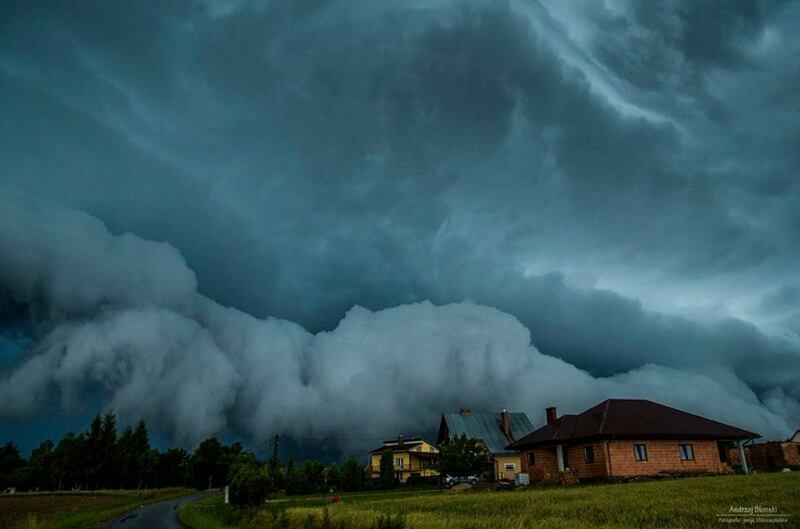 These incredible pictures were captured by Andrzej Błoński, just before an extreme storm in Poland on July 9th. 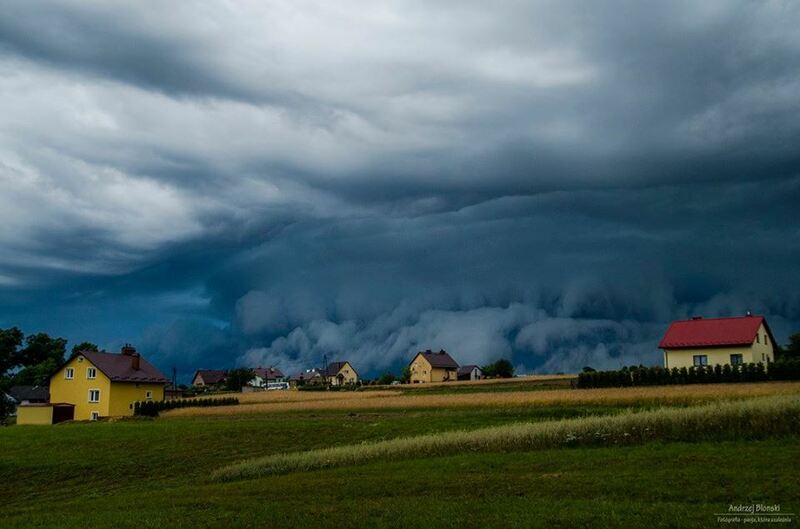 The storm swallowed up the region of Rzeszow, the biggest city in southeastern Poland between 5:15 and 5:30 am.